Lantana is now Sold Out. Be sure to use our New Home Search tool to search through available neighborhoods. Five spacious floorplan designs offer smart living spaces and stylishly appointed interiors with up to four bedrooms. Residences 2 and 4 offer a first-floor bedroom and bath, and the Residence 1X includes a first-floor guest suite with kitchenette option. Residences 1 and 2 include a private deck off of the dining room for al fresco dining and Residences 3 and 4 feature a fenced courtyard for entertaining. 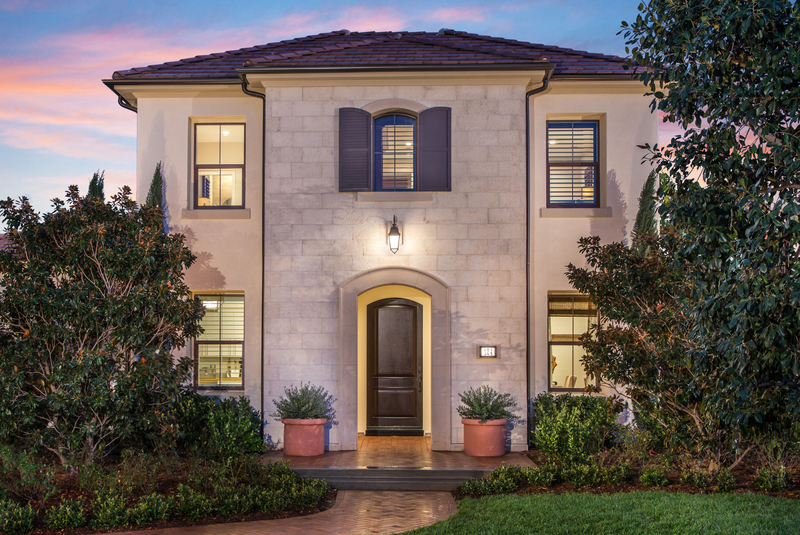 Lantana homeowners will have the opportunity to enjoy Cypress Village’s community parks, resort-style recreational amenities and access to Irvine School District's excellent schools. Major retail, entertainment and employment centers are also nearby.